Max Calculating employee time recorders for up to 50 employees. 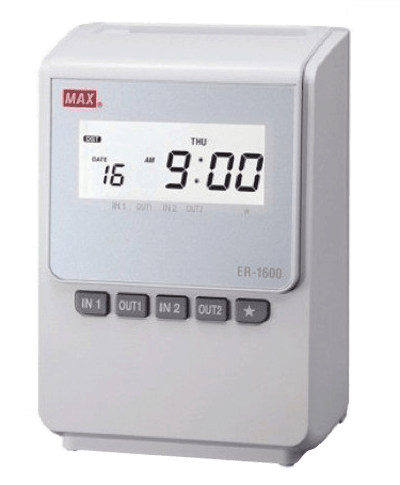 The Max ER-1600 Time Recorder is a calculating time clock with an easy to read display. This employee time clock is suitable for up to 50 staff. 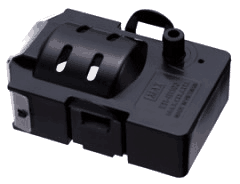 Max Ribbon suitable for Max Model ER1600 Time Recorder.